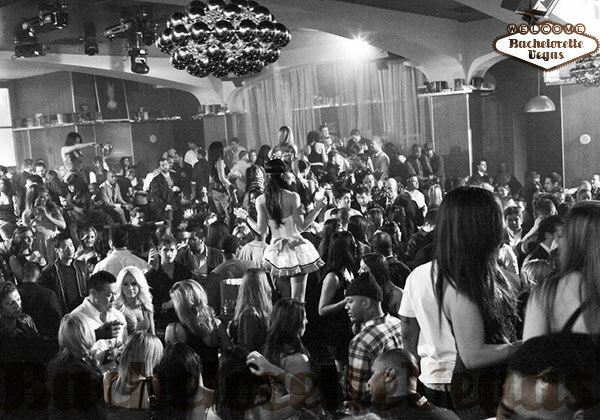 Sunday - Thursday: Opening at 5:00 p.m. / Tuesday, Friday and Saturday: 10:00 p.m. - 4:00 a.m.
LOST ANGELS Tuesdays at Hyde. Most people have had the desire to fly to Italy and enjoy a romantic vacation in some top notch locations such as Venice or Tuscany. Unfortunately for you, while you may have that fantasy, you either don’t have a man to enjoy the experience with or you’re just a few days shy of tying the knot with your suitor. Until you’re ready for that long flight and even longer stay, you can take comfort in knowing that Las Vegas has your dreams covered. 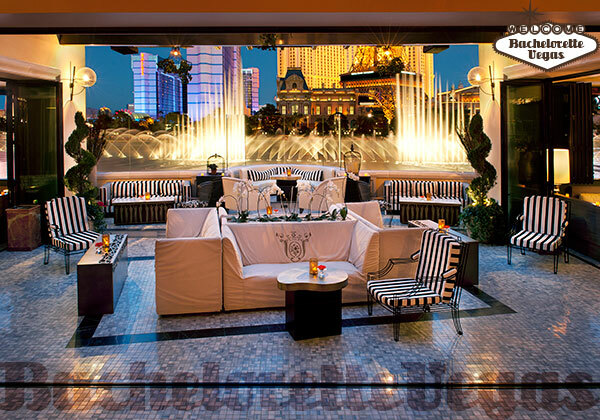 Opened in the Bellagio bordering the resort’s famed musical fountains, Hyde Lounge offers the perfect Italian-themed escape for a night on the town with your girls or, if the occasion calls for it, your bachelorette party. 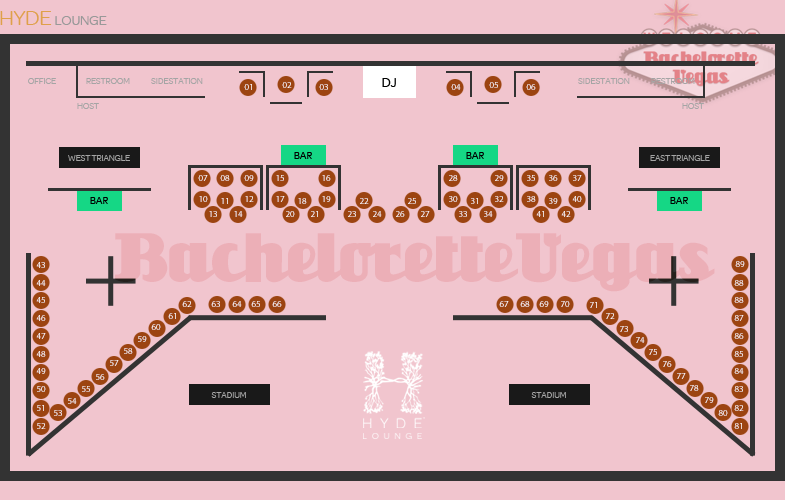 Where most nightclubs on the Strip cater solely to the type of individual that has no personal bubble and has no qualms with loosing their hearing by the time they’re 40, Hyde offers a low key experience without sacrificing on the overall entertainment of the night. An evening at Hyde starts to the unusually early hour of 5 o’clock, where a portion of the venue opens up to immediately attract the dinner crowd. The evening affair is complimented by a menu of delicacies from the nearby Tuscan-inspired Osteria del Circo restaurant. Between 5 p.m. and 10 p.m. is the best time to get a feel for Hyde’s toned down decor and thoroughly enjoy the look and feel of this “villa lounge” as the club opens the remainder of its space at 10 o’clock. If you were able to survey the Italian-villa decor before the space starts to grow more crowded, than you can move your party out to Hyde’s balcony. 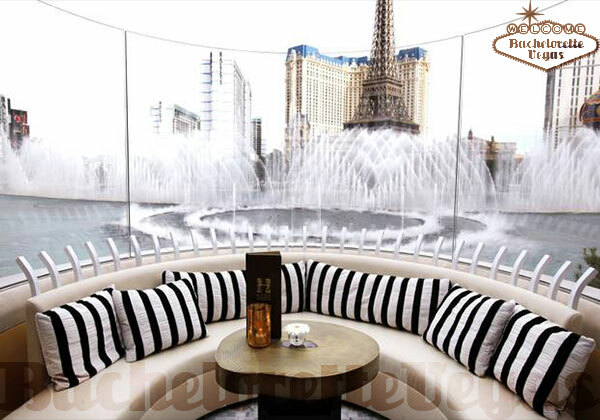 Here, you can take in the fresh air and joke around with the rest of your party as the Fountains of Bellagio dance their nightly show in the near distance. Nowhere in this city is there a more perfect spot than within the venue’s Tuscan garden, overlooking one of Sin City’s most iconic automated shows. Where Hyde differs the most from its nightclub brethren is in the club’s methods. If you’re looking for the typical Las Vegas nightclub, where the music is turned up as loud as possible, you’re not going to find it at Hyde. Though you will be treated to the sounds of the club’s resident DJs and other live performances, you’ll never feel like your ear is pressed directly up to the speaker. When the urge to dance overcomes you, you won’t be forced to crowd onto a slippery dance floor - at Hyde, if you want to dance, you just need to find enough space to move your body. 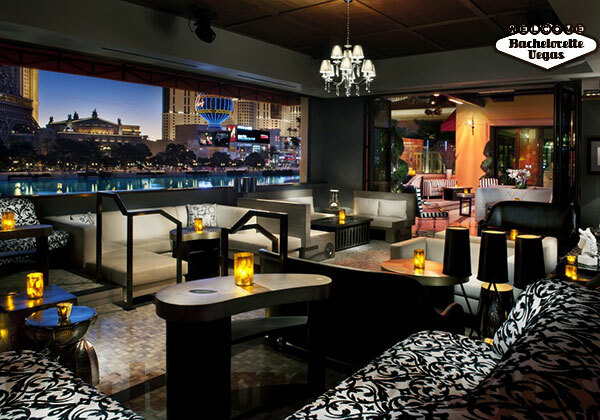 The Bellagio’s Hyde implements the lounge / club hybrid in the best way without separating them into different rooms. The seamless integration of a nightclub’s party atmosphere and the toned down excitement of a lounge make Hyde the perfect getaway spot for a girl about to devote the rest of her life to Earth’s lowest life form - a man. 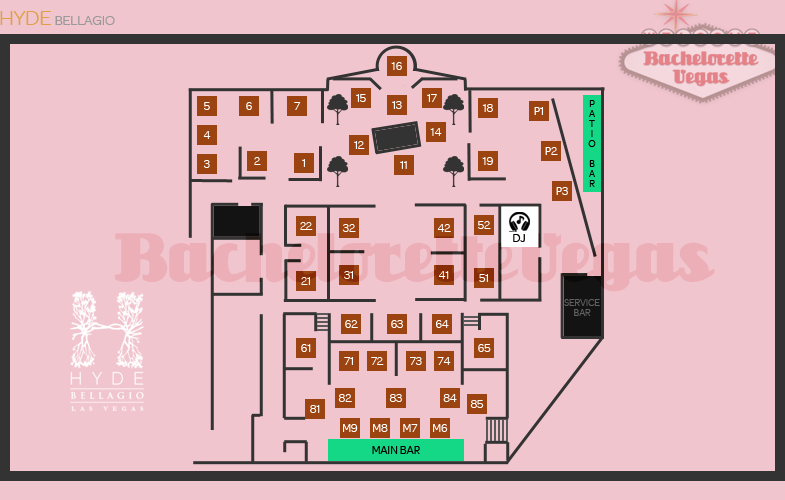 For reservation or VIP linepass to Hyde Bellagio, please contact us..